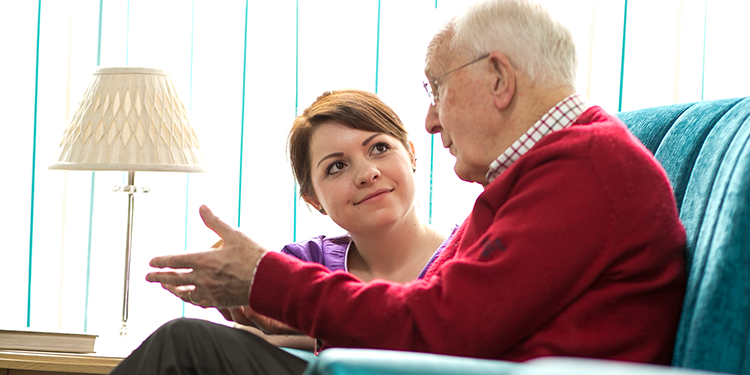 Working in the care sector can be incredibly rewarding, but it also has its challenges, and those challenges can be even bigger when you are caring for people with dementia or nearing the end of their lives, as is often the case at Coate Water Care’s seven residential care and nursing homes. Our empathetic carers take tremendous pride in treating all our residents as if they were members of their own family, so positive feedback from residents’ relatives is always a real boost. Often that appreciation comes in the form of hand-written thank-you notes, like this one just received by Mockley Manor Care Home in Ullenhall, Warwickshire. Here is just a short selection of quotes from thank-you letters we have received at our different care homes in recent months. To find out more about residential care for one of your relatives or loved ones, please contact our ‘Welcome Team’ on 01793 821200.